Hi there. Thanks for visiting our website. We are a family owned and operated small business who love shooting portraits and meeting new and interesting people along the way. Our sole aim is to provide our clients with an Unforgettable Experience along high quality images that they can cherish for years to come. So, your wedding day has been set and now you are looking at the mammoth task of ‘project managing’ this event. Everyone wants their wedding day to be special, unique and just-perfect. Your wedding photographer will play a very important role throughout your wedding experience. Best photographers in the industry are much more than just a guy/gal who rocks up on the day and takes a few photos. Wedding photographers should help you with planning the day’s finer details and establish a good relationship with you (the couple) before the wedding day. In your quest for the right wedding photographer, start with asking your friends and family who may have a recent good experience with a photographer. Referral is always a good indicator of a good photographer. After this, start looking on the web for wedding photographers in your city or suburb. The most important thing about looking for a photographer is to ensure you like the style of their photography. Do not get swayed by a few good images on their website. Good and experienced photographers will have several galleries on display, each with a good set of images of different events from the wedding. Once you short-list a few photographers, send them an email enquiring upon their availability and a quotation for your requirement (provide them with date, time, venue and duration details). c. How much would they charge for travel, additional time and additional media (i.e. parent’s copy)? How much do I need to budget? This is usually the first question that comes to one’s mind when planning for a wedding. This can be particularly hard as very few photographers advertise their prices. The reason for this is that every wedding is different – different rituals and customs, duration, timing, production requirement, etc. Please email us (quotation@IndianWeddingPhotography.com.au) with the date(s), timing and approximate duration of the event(s) and we will confirm our availability and email you with a price estimate which you can use to work out your budget. Every wedding is different – different rituals and customs, duration, timing, production requirement, etc. As a result, we tailor our packages based on your specific requirement. 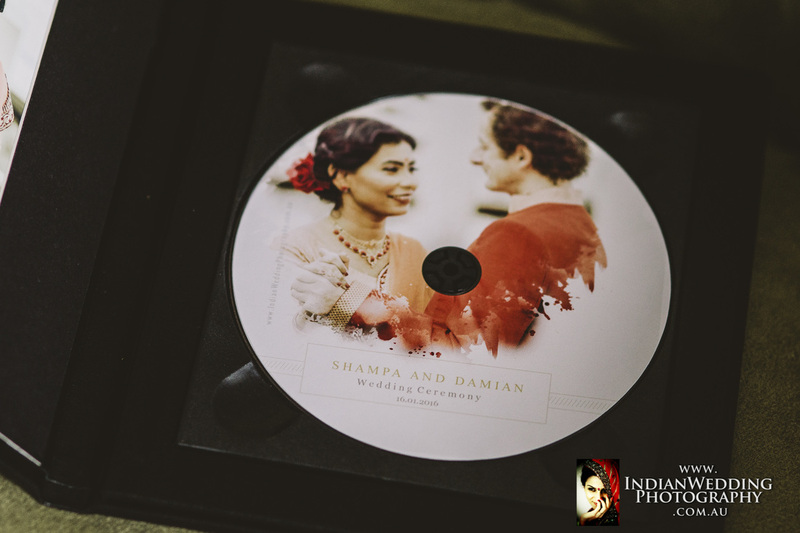 Please email us (quotation@IndianWeddingPhotography.com.au) with the date(s), timing and approximate duration of the event(s) and we will confirm our availability and email you with a price estimate which you can use to work out your budget. The total number of photos will depend on how busy the itinerary of events is and the duration of the event. Each and every photo you receive from IWP will be carefully chosen and edited to ensure the photos you get are of the highest quality. Typically, for a 5/6 hours event such as a Wedding or a Reception, you will receive between 300-400 images. Unforgettable Moments, operating as Indian Wedding Photography owns the copyrights of the images. Clients are approved to the use of their images (provided by IWP) for personal use, i.e. printing albums, enlargements for personal use and sharing them on social media. What are IWP's Terms and Conditions?